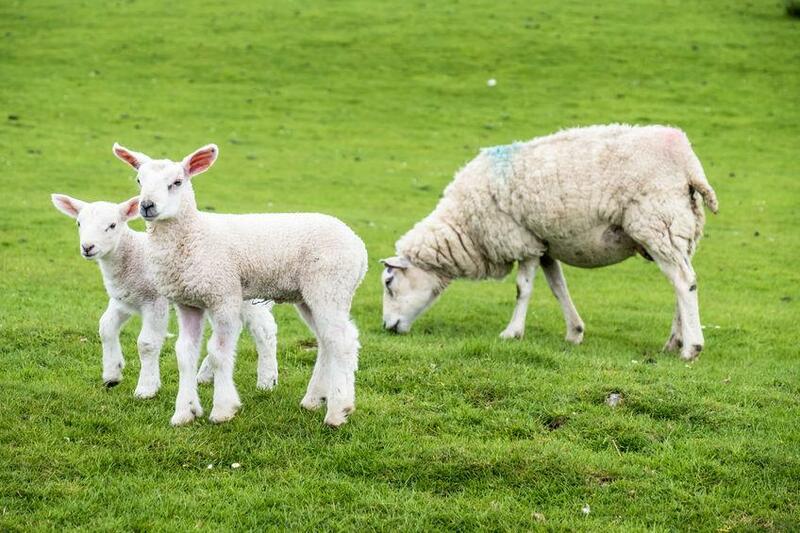 Cases of chronic liver fluke in sheep are being seen in parts of the UK following a high risk warning prompted by one of the wettest summers on record. The high-risk warning followed a year with one of the wettest summers on record and higher than average rainfall in many parts of Britain. The risk in Eastern Scotland and parts of South West and Northern England is predicted to be medium and most of Central and Eastern regions of England were forecast to be at low risk. Recent reports from farmers support this general situation – but there are localised variations. The Sustainable Control of Parasites in Sheep (SCOPS) and the Control of Worms Sustainably (COWS) say this means it is "very important" that farmers talk to their vet or advisor to find out what is happening in their area. During the late winter, more cases of chronic and sub–acute liver fluke are being seen as the parasite matures in the host. Highlights of reports collated by SCOPS and COWS show that in Scotland, liver fluke incidence as a % of total submissions, 2017/18 has been the highest winter level since 2012/13. Reports of disease continue mainly from high-risk areas, and farmers are being urged to seek local information, assess risk and use tests, abattoir feedback and post mortems to inform on-farm control measures. Re-infection, when treated animals are put back on to contaminated areas, is still a concern. Farmers need to remember that fluckicides do not have any persistent activity.